January was a relatively uneventful month at the Oriental Institute Library, with the exception of the return of most of our readers at the start of Term, of course! In broader library news, readers of South Asian collections may be interested to in this blog post: http://wp.me/p5Eblf-Yb which details the digitisation of the Chandra Shum Shere collection of Sanskrit manuscripts. We hope that some of you find this new resource useful! 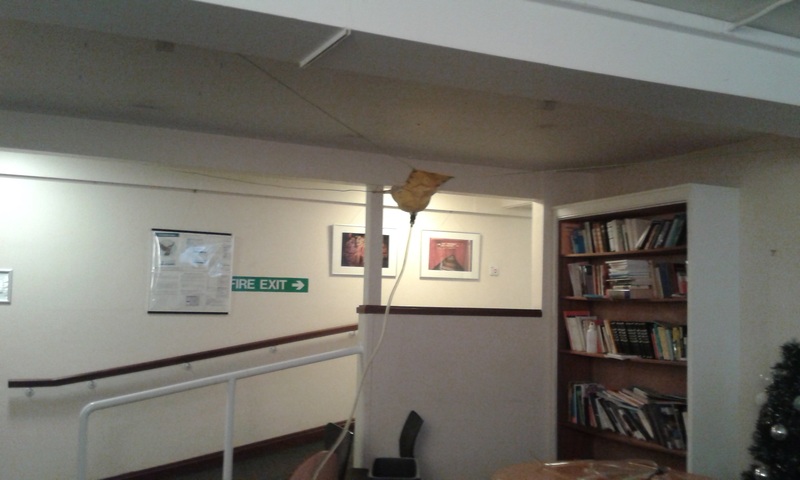 Finally, we have been experiencing difficulties with the Bodleian Libraries wifi signal for the last week or so; possibly related to a power shut-down which happened on the weekend of the 21st-22nd January. This will hopefully be resolved soon, in the meantime readers can access the wifi via Eduroam or OWL, depending on their membership type. We don’t have many of those either (it’s been very quiet here) except to refer people to the Open Access drop-in sessions which are taking place all over this term at various locations – see the picture in the previous post for details. This entry was posted in Building Works, South Asian Collection on 1 February 2017 by katieguest.